Depart from Yangon Domestic airport and arrive to Kawthaung. your tour guide will wait you at arrival Lounge. Day tour to Maliwan Waterfall, you will have lunch , play water and hiking. If we have enough time will continue to nature hot spring. 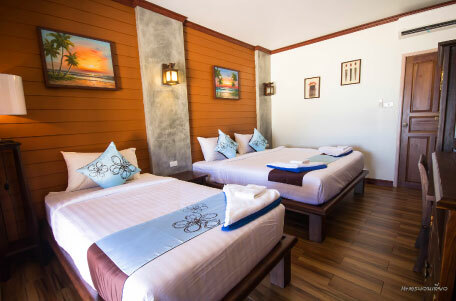 555 Hill view point : you will be amazed with outspend bird eye view of KawThaung & Andaman Sea. Bayintnaung Point , also known as Victoria Cape ( 1824-1948), the Southern most land of Myanmar. 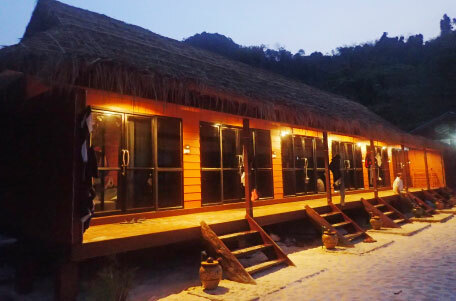 Dinner will be served at Victoria Cliff Hotel & Resort ( Kawthaung) and you can rest after spending some beautiful blissful time with breathtaking panoramic sunset view of Andaman Sea. Overnight at Victoria Cliff Hotel in Kawthoung. 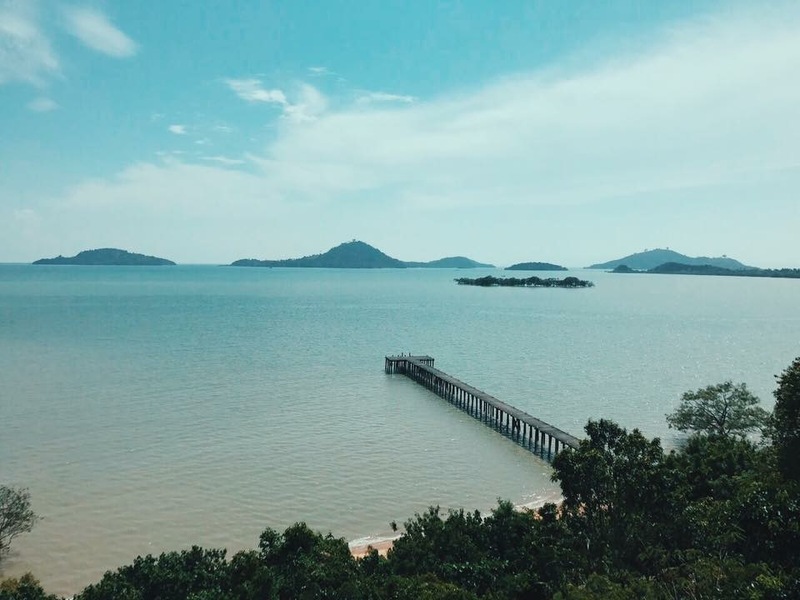 8 am meet at Hotel lobby and go to Kawthaung jetty to take 1 hour 15 mins speed boat ride to Nyaung Oo Phee island in the Andaman Sea. Energy drinks, water, fruits, life jacket, Snorkelling gear will be given throughout the whole journey. Snorkeling at Madame Beach to experience the unexplored underwater world. Experienced divers will accompany the snorkeling travelers. Upon arrival on the NOP island, free & easy. Lunch at Victoria Cliff Resort Restaurant on the island serving you in buffet style with fruits and drinks. After lunch 1 pm, check in to your room. After meals snorkeling again at Yemet island & Nemo Aw to see the wonderful corals, the beautiful anemones fields and many kind of fishes such as Clown fish @ Nemo in their natural habitats. BBQ dinner will be served on the NOP island. 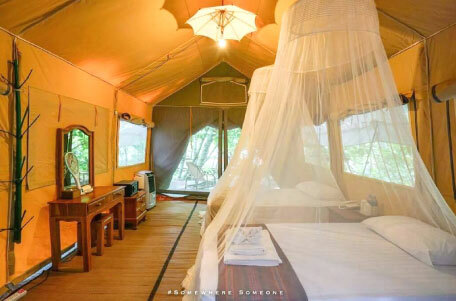 Enjoy the camping facility in our special tents with natural habitats of the island while listening to the waves at night. Ready for Snorkeling and today start with The letter island. Comeback to Nyaung Oo Phee island for Lunch. 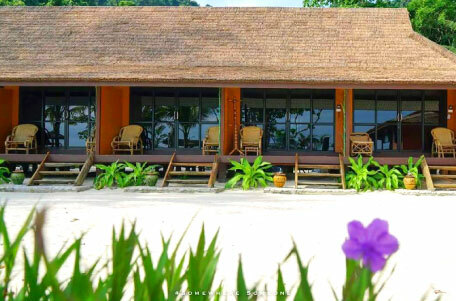 Buffet Lunch will be served on the island at the Victoria Cliff Resort’s Restaurant with tranquil sea view. 11 am Check out from Victoria Cliff Resort ( NOP). Buffet lunch at Victoria cliff Resorts restaurant on the island. Depart from NOP island around 1 pm and journey back to Kawthaung. Upon arrival on Kawthaung check in at Victoria Cliff Hotel & Resort ( Kawthaung). You may twin at Panorama Swimming Pool or Club Swimming Pool down the hill to refresh you from the boat trip. Over night at Victoria Cliff Hotel & Resort ( Kawthaung). 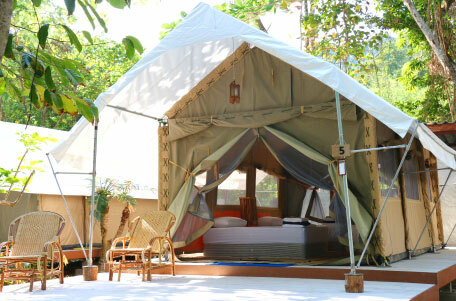 Check out from VC Hotel and Resort and transfer to Kawthaung Domestic airport in the after noon. 2.5. Snorkeling Program as per schedule. 2.7. Mineral water , Life Jacket, Snorkeling Gears free on boat. (3). Myanmar visa fees (estimated additional $50/PAX). (4). Personal expenses, telephone bills, laundry and alcoholic drinks. (7). Any other services not mentioned destinations and points of interest. 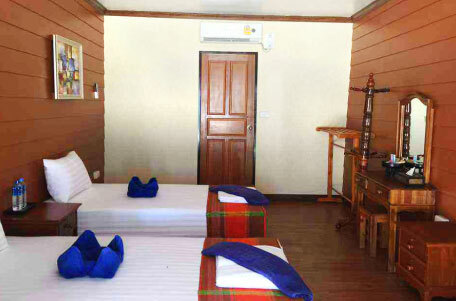 *** During Myanmar water festival period, additional charges would be add $30 for VC & 20 $ for NOP per room per night.